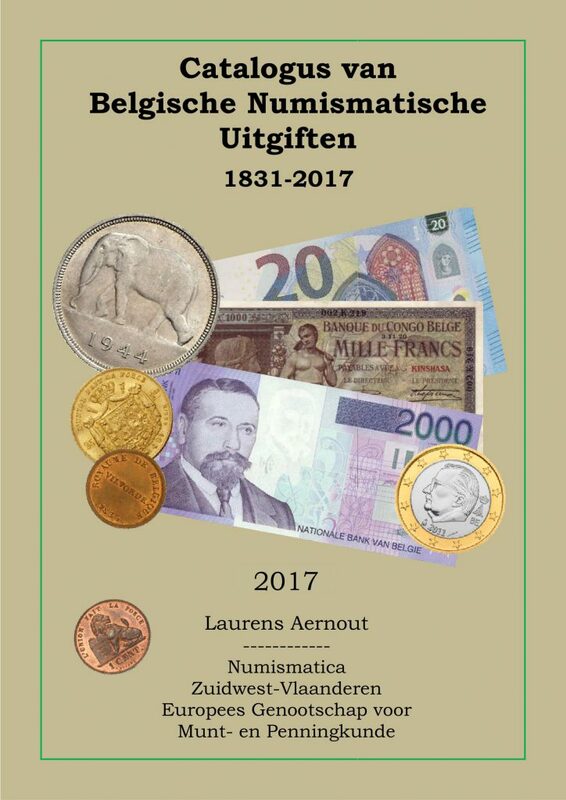 Nieuwe catalogus, Editie 2017 !!! 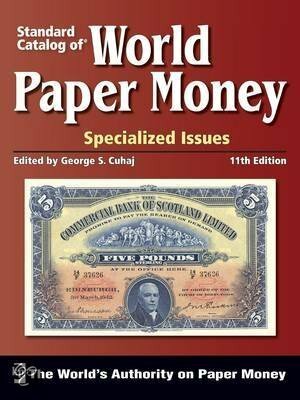 Enhanced note and color descriptions for quick identification of varieties With the assistance of more than 80 worldwide experts, this reference provides everything needed for identifying and valuing your world bank notes in today’s intriguing market. 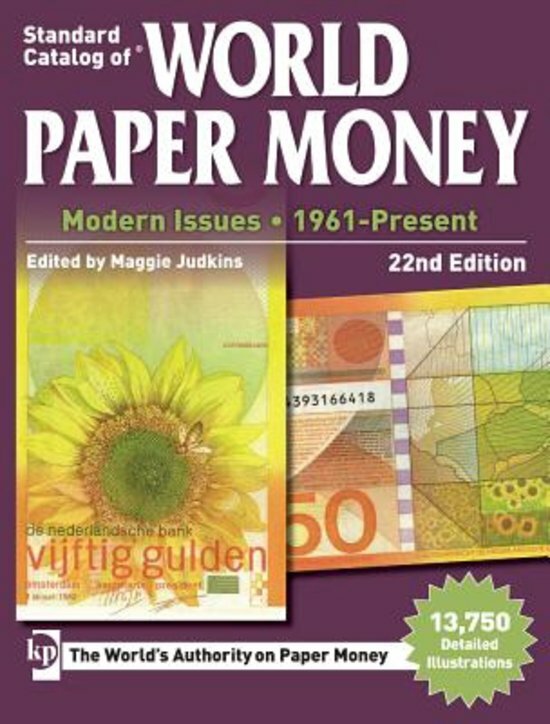 A network of more than 80 international paper money collectors and dealers ensure that the Standard Catalog of World Paper Money, Modern Issues, is the most comprehensive resource available for proper identification, description and valuation of modern world bank notes. 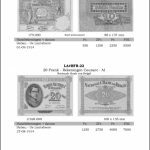 All circulating paper bank notes worldwide are included in this one-of-a-kind catalog. 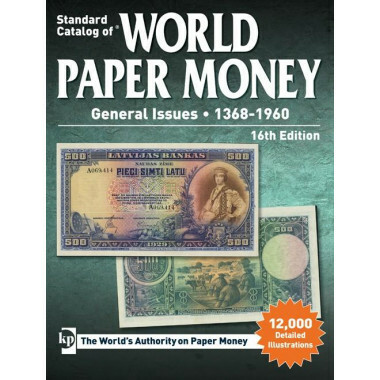 Extensively illustrated with hundreds of new or improved images. 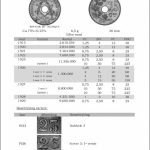 Numerous previously unlisted varieties, including specimens, are now featured. Expanded descriptions allow less experienced users, speculators or estate appraisers to correctly identify notes.